It is always nice to be published, but a bit frustrating when you have the feeling that your pictures are boring but that you were the only one having access to the story. So let’s hope I can do better in the coming days and weeks. There are a lot of interesting stories coming, starting with the preparation for the upcoming referendum. Take care! 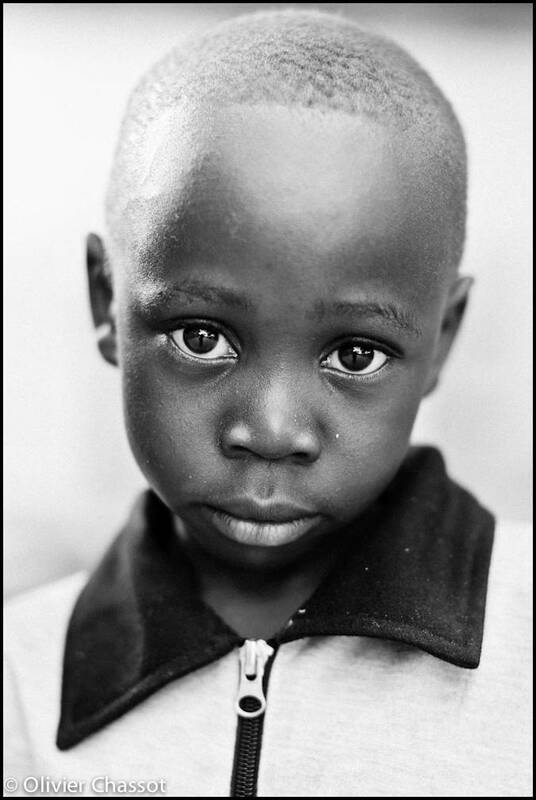 2 January 2011: Young boy at El Fasher church, North Darfur, Sudan. [Click on the picture to enlarge it].